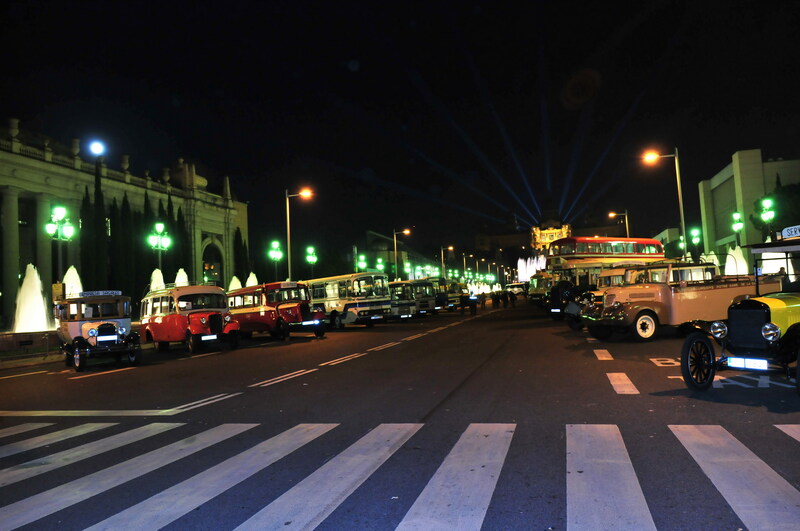 The International Classic Bus Rally is an event where fifty historic buses meet, where the oldest has more than 100 years. 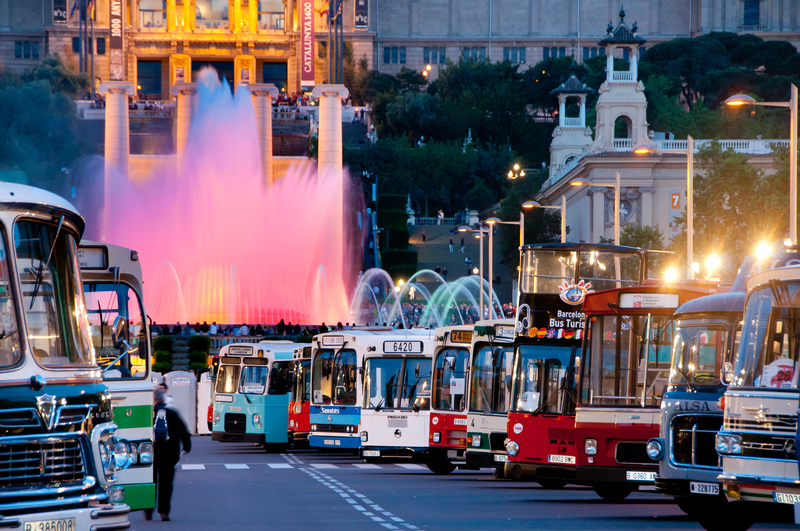 You can take a tour about the history of public collective transport by road from the beginning of the 20th century to the present day, and travel with one of these old buses to Caldes de Montbui. 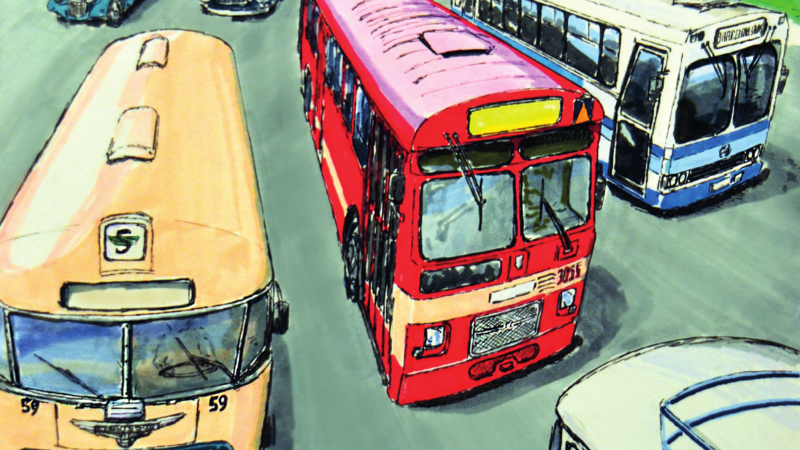 A festive exhibition, for family audience, where you can find old buses, exhibitions about the history of public transport, and activities for children and young people. You can sign up for one of the guided tours we organize. 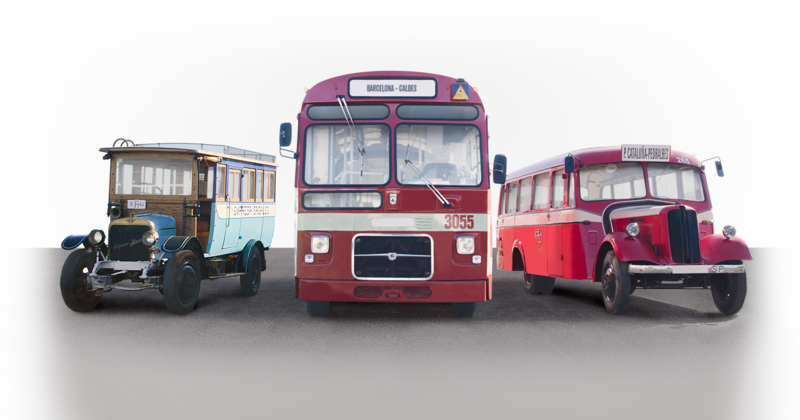 In these visits, our historians and experts in the world of public transport will explain the history of the nearly fifty vehicles that you will find. 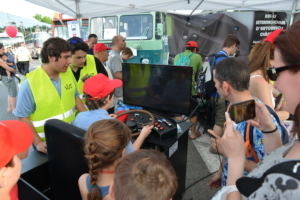 You can also stop to look at the exhibits that different entities mount on the history of transport, stop taking a drink in our bar, and even being a bus driver for a day in a simulator. 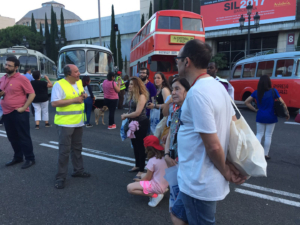 Opening of classic buses exposition to public in Avinguda Maria Cristina. 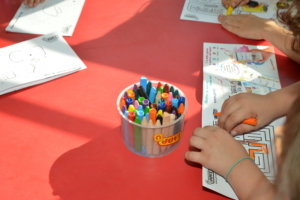 During the exhibition, there will be free activities for everyone; they can be found at the right. Clicking on an activity, you can see more information about it. 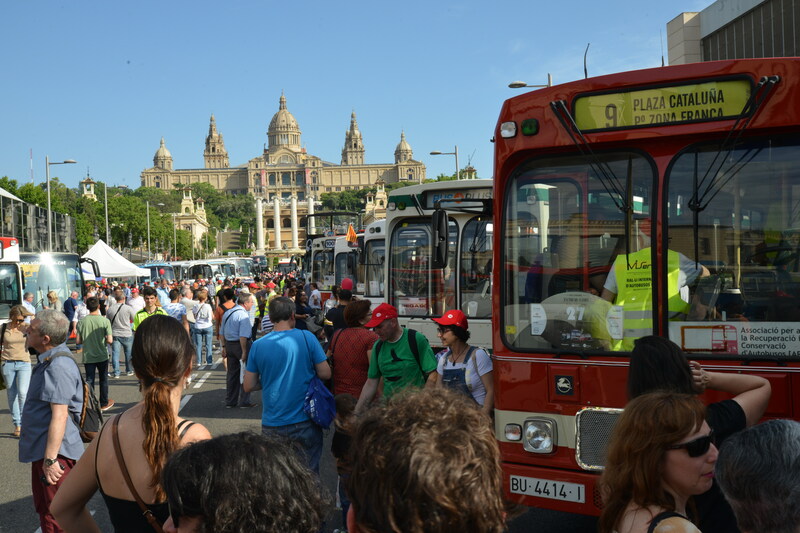 Opening to the public of the classic bus exhibition on Avinguda Reina Maria Cristina in Barcelona. Departure of the Rally from Avinguda Reina Maria Cristina of Barcelona. Departure from Barcelona through the C-17 route. Arrival at Caldes de Montbui (Av Pi i Margall). Exhibition of vehicles in Pl. de l’Església and Av. Pi i Margall. 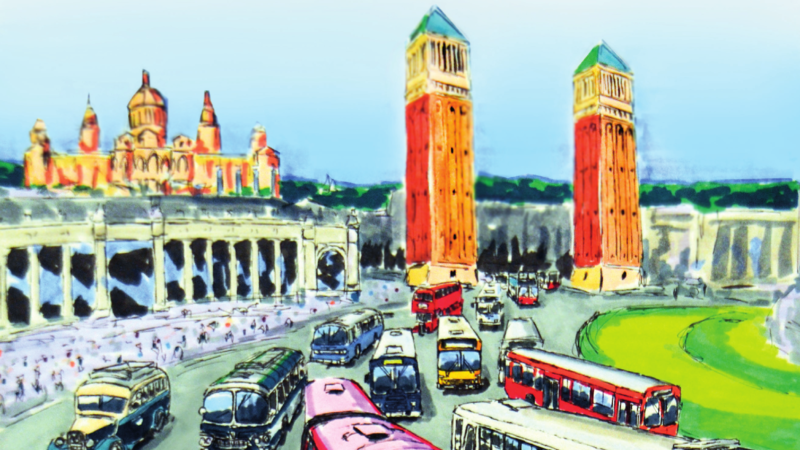 © 2010-2019 Ral·li Internacional d'Autobusos Clàssics | Pàgina web desenvolupada per Juanjo Rubio, Ot Triviño i Joan Cols.